Caracoli is a whole new high quality coffee house and food store. 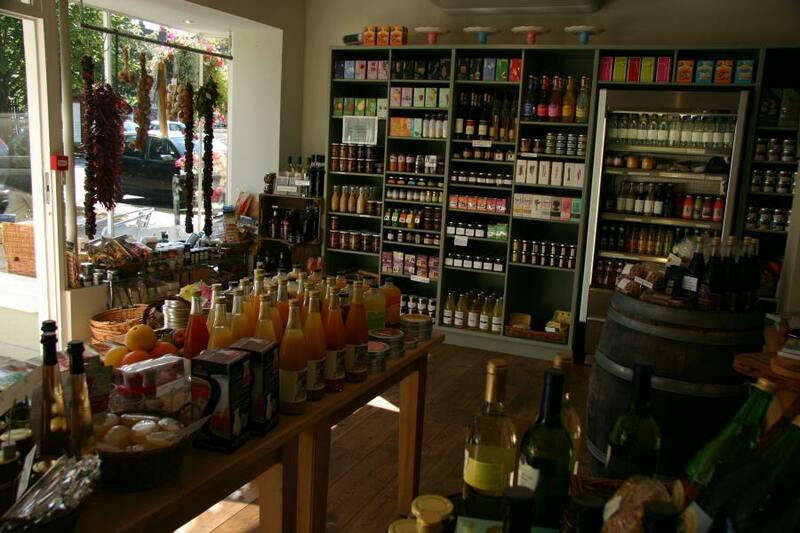 It is grounded on a passion for great food and drink which is conveyed in everything purchased, stocked and served. 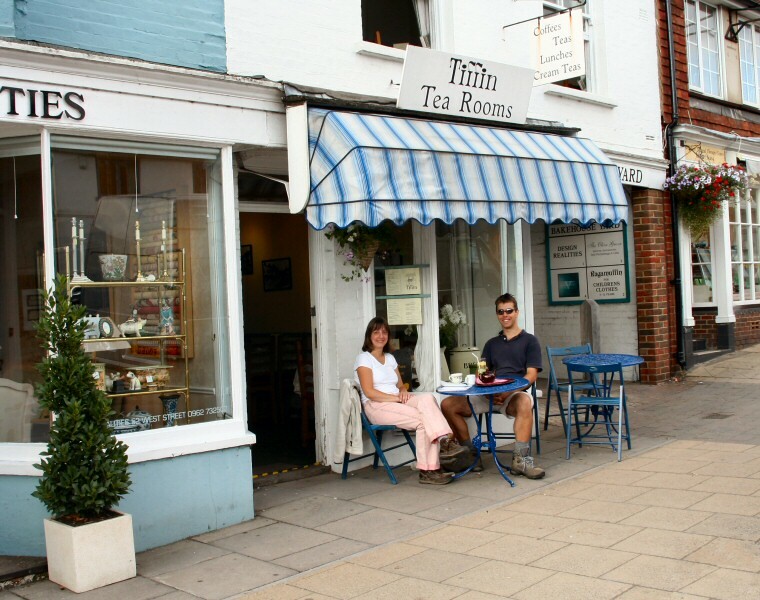 Traditional friendly tea room serving speciality teas and coffees. Homemade cakes, cream teas and light lunchtime specials including vegetarian. Licensed. Coach parties welcome by appointment. Outside seating in a pleasant, quiet courtyard setting to the rear. Stylish Shabby Chic Tea Rooms serving homemade cakes and bakes, cream teas and elegant 2 Tiered Afternoon Tea specials. We are open for Breakfast, Light Lunches and Cake fom 10am - 4.30 Tuesday - Sun. We are growers and distillers of Lavender. Inspired by our love of the English countryside we offer a range of stylish and inspiring goods for your home and garden. And probably "The best Flat White outside of London"